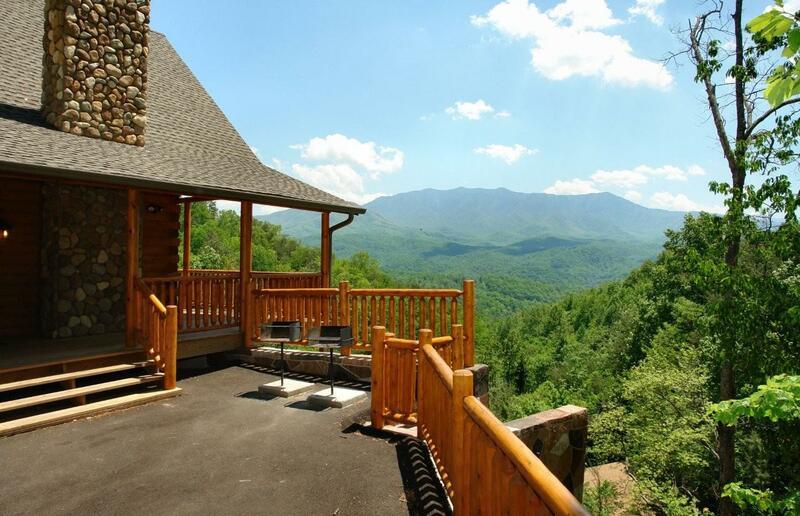 The vacation rental home market in the Smokies keeps upgrading their luxury cabin rentals each year. 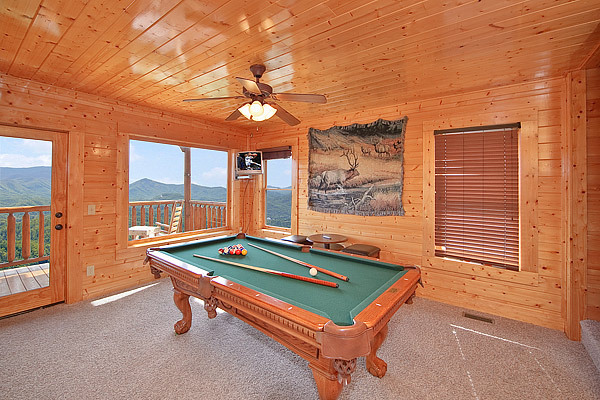 These log cabins and chalet rentals have newer, more entertaining amenties each year that the entire family can enjoy on their vacations to the Smokies. At Aunt Bug’s Cabin Rentals, the gamerooms, private indoor swimming pools, and home theaters seem to be in high demand. 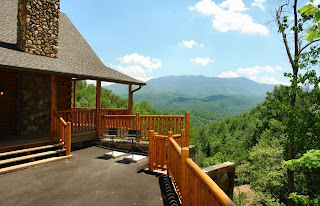 Their log homes still have the pool access, unbelievable mountain or creekside views, and premium King bedding but now there are even more “bells & whistles” for your family’s vacation to the Gatlinburg or Pigeon Forge area. 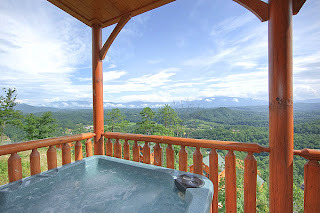 We’ll have your luxury cabin rental waiting the next time you want the perfect getaway to the Smokies!